Schoolwide’s mission is to improve the performance of students by providing teachers with effective tools. IPS and Schoolwide partnered to develop a web-based curriculum solution that provides educators (K–8) with a searchable online database of standards-aligned curriculum resources. 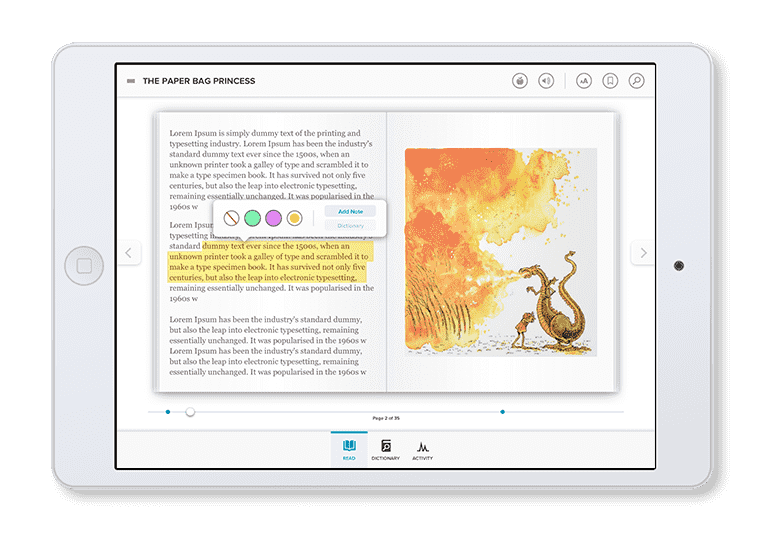 As part of the software development effort, IPS created a customized CMS (Content Management System) to make it easy for Schoolwide editors to convert their paper curriculum into a digital format. 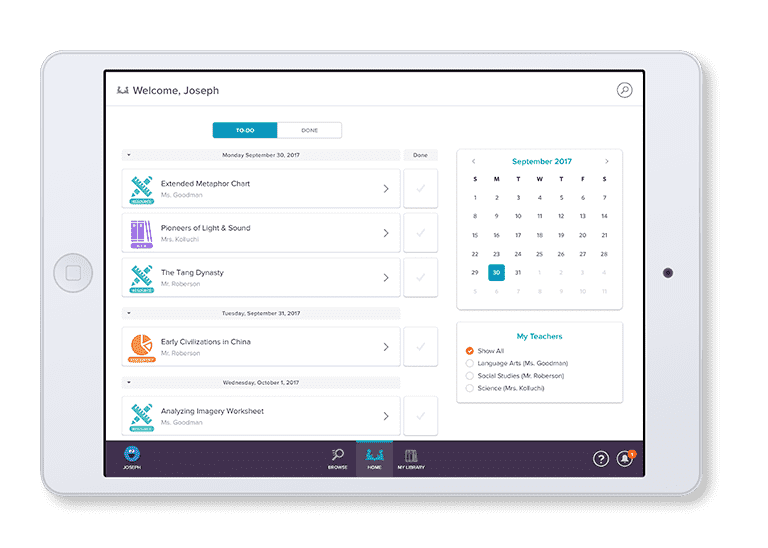 Advanced features built into Fundamentals Unlimited allow teachers to leverage content that Schoolwide offers in a way that’s quick and easy and fits into their normal day-to-day activities. The entire solution was developed and delivered within a highly accelerated time frame.